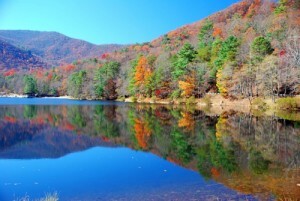 With a temperate climate in the east due to the Atlantic Ocean and a mountainous climate in the western areas with temperatures rarely rising above 80 degrees Fahrenheit in the summer, North Carolina has a lot of natural beauty that makes it a great place to consider for people wanting to live in a small town. With technology, banking, health care, and agriculture making up a good portion of the economy, North Carolina has gone through rapid changes in demographics and living arrangements. Most people now live in the major urban areas like Raleigh, Durham, Charlotte, and Greensboro. However, there are still many small towns that are attractive to live in that don’t give up bigger city amenities just to have peace and quiet. Ten of the best small towns to live in are listed below. Apex- located just outside of the Lake Jordan Recreation Area, which has beautiful campgrounds, abundant fishing, hiking trails, and picnic areas, Apex is on the national register of historic places due to its history as a turn-of-the-century railroad town. With Raleigh and big city benefits only 20 minutes away, Apex can be one of the best places to retire in North Carolina providing all the benefits of a small town (around 25,000 residents) with the cute streets and shops, with the proximity of a big city with shows, universities, and high quality medical care. With a government focused on keeping the small town feel alive in the rapidly-growing Research Park Triangle area, Apex is a good choice for people wanting to live in a small town without feeling isolated. Asheville- as the biggest “small town” in this article with a population of approximately 68,000 people, Asheville has recently been given lots of press as both a retirement and relocation destination. With a great climate and lots to do for everyone, Asheville is one of the best small towns to live in. Known for whitewater rafting, Asheville is full of natural beauty. During the fall, the forests that surround Asheville brighten up with color as the leaves change. In town, there are ample opportunities for sidewalk dining in cafes and in the summertime, there are multiple farmers markets to enjoy fresh produce and food goods. Historically, Asheville has been home to the rich and famous as a health resort in the late 19th century. Home to the Biltmore Estate, America’s largest home, Asheville also has many historic museums that showcase this area’s large history as a resort to the rich, politicians (6 presidents have stayed at the Grove Park Inn Resort and Spa), and famous. Asheville is a great area for people who want history, natural beauty, along with modern amenities that only a world class “small town” can provide. Kannapolis- with a storybook downtown area and lots of natural green areas preserved to prevent urban sprawl, Kannapolis is a rapidly evolving small town that has amenities that anyone wants and needs. Located a half hour away from Charlotte, this area has become a biotechnology hub while retaining its historic charm. In the last decade, millions have been spent to increase the livability and economic sustainability of this town. This town has obviously charmed some powerful people since the Chicago White Sox have located a minor league team here with a brand new stadium to boot. Kannapolis is known as a racing hub since the famous NASCAR Earnhardt family is from there. Steeped in racing history, there’s a NASCAR museum and a tribute to the late Dale Earnhardt Sr located in town. Economically speaking, in 2005, the North Carolina Research Campus, a brand new technology park cosponsored by the owner of Dole Food, Duke University, and The University of North Carolina system, was announced. This will surely bring technology companies flocking to Kannapolis for its high quality of life and proximity to Charlotte. With high tech companies in town, this area will surely attract more cultural exhibits and classes making it one of the best small towns for retirement. Overall, North Carolina has changed tremendously in the 20th century with most people now living in urban/suburban areas as opposed to rural areas. With this change, many small towns have been pushed to the side with population and job losses. Apex, Asheville, and Kannapolis have bucked this trend with new economic opportunities while still keeping their cozy feel. For anyone considering a North Carolina small town to retire in Apex, Asheville, and Kannapolis are all solid choices. 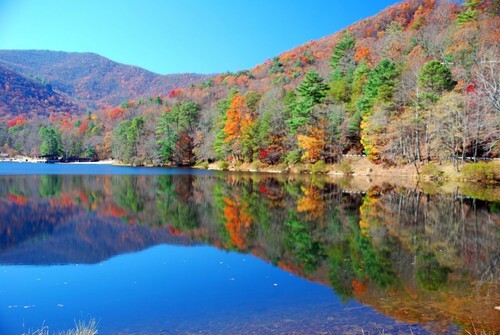 Tucked in the Blue Ridge Mountains of western North Carolina, the distinct mountain communities of Cashiers, Cherokee, Dillsboro, Sylva, Balsam, Cullowhee, Glenville and Sapphire that reside in Jackson County, NC are among the country’s premier outdoor destinations. From the resort village of Cashiers to the authentic Smoky Mountain towns of Cherokee, Cullowhee, Dillsboro, and Sylva as you head north along the Tuckasegee River, each corner of Jackson County has its own personality and charm. Cashiers: Multimillion-dollar homes and quintessential log cabins co-exist happily here alongside a plethora of antique and interiors shops and restaurants. A thriving arts community produces a number of festivals throughout the year. Cherokee: Serving as the gateway to both the Great Smoky Mountains National Park and the Blue Ridge Parkway, Cherokee offers a variety of activity options to visitors. History buffs will enjoy learning about the Cherokee culture while golfers can hit the links at Sequoyah National Golf Club and anyone can win it big at Harrah’s Cherokee Casino. 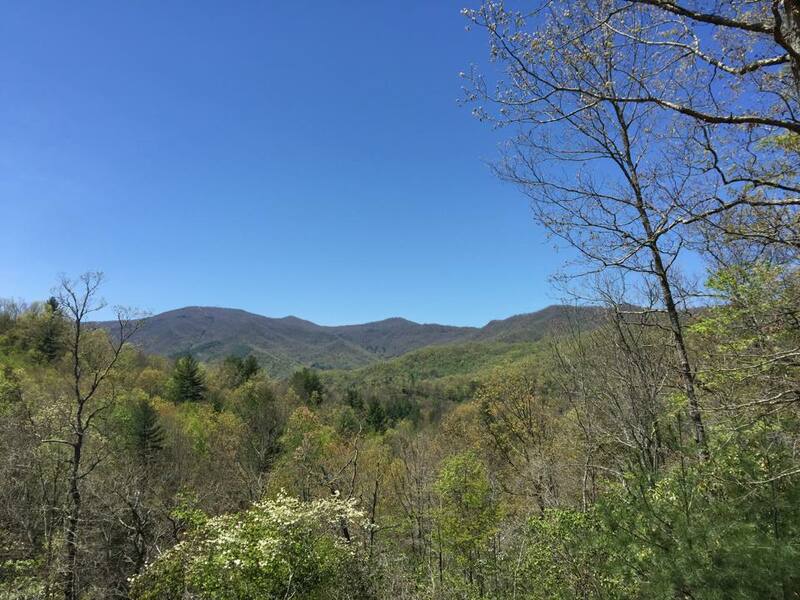 Cullowhee: Originally settled as a Cherokee village, Cullowhee is best known as the home of Western Carolina University, the fifth-oldest and one of the fastest growing campuses of the University of North Carolina system. Dillsboro: Dillsboro is settled alongside the Tuckasegee River and is popular for its walkable main street and as a stopover on the way to the Great Smoky Mountains. Home of the NC Pottery Festival, Dillsboro has a strong arts community including numerous pottery shops and crafters. Glenville: Once the largest town in Jackson County when it was incorporated in 1891, Glenville is now a popular lakeside community with many gorgeous homes dotting the shores of Lake Glenville, which was formed in 1941. Sylva: The most photographed courthouse in the US, a quaint downtown, and a booming brew scene including Innovation Brewing, Sneaky Squirrel and Heinzelmännchen Brewing, rated “One of the Top 10 American Brewery Tours” by Trip Advisor, give a distinct groove to this historic mountain town located just one mile away from its sister city Dillsboro.